Welcome to Ashland Youth Lacrosse! 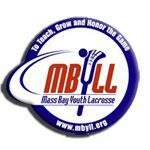 Founded in 1996, Ashland Youth Lacrosse fields teams at a variety of age groups from Kindergarten to 8th grade for both boys and girls in the Town of Ashland, MA. We are a non-profit 501(c)(3) organization. 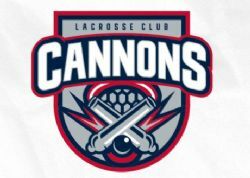 We are a proud member of US Lacrosse, Mass Bay Youth Lacrosse League (MBYLL) and the Founders Girls Lacrosse League (FGLL).